Wondering what to drink in this warm weather ? Don’t worry LGI is here to give you a heads up on this year’s summer favourites ! 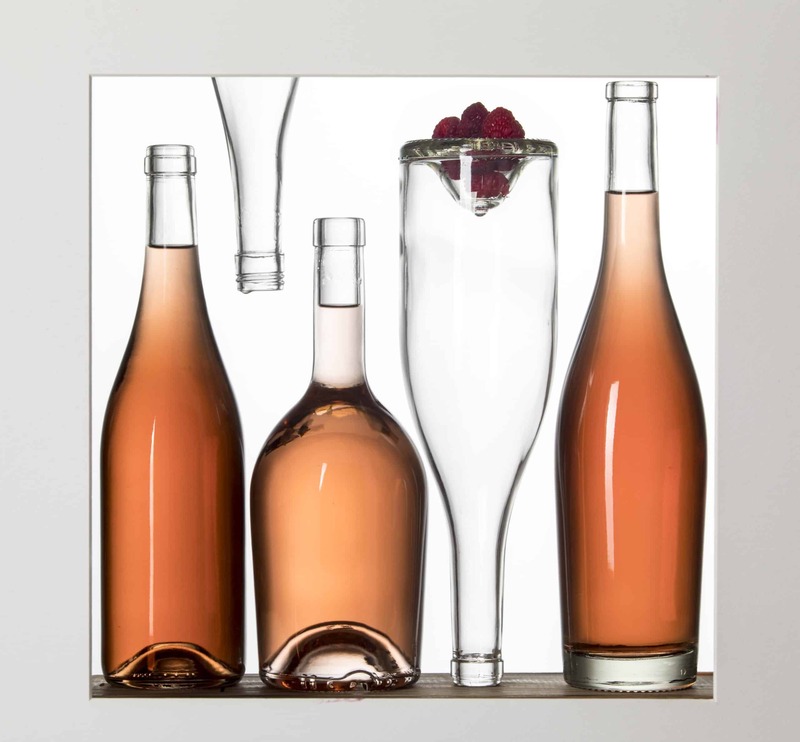 As the sun comes out and the days get longer, we in the South of France, like to enjoy the “apéritif”. 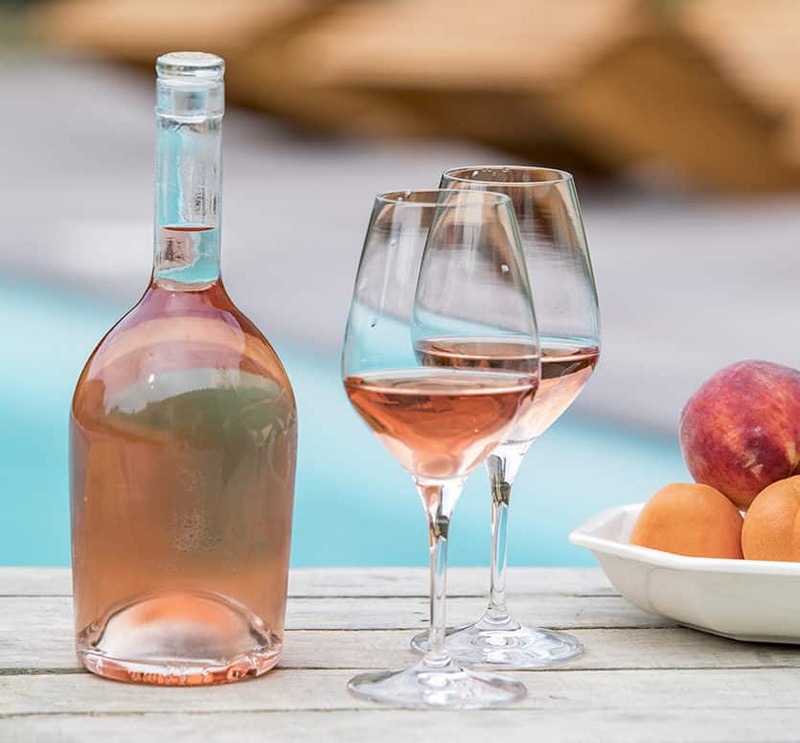 Whether it’s at lunch or dinner, before a BBQ with friends, or by the pool on a warm afternoon, there is nothing more satisfying than a thirst-quenching, refreshing glass of rosé. But which one ? Well, here is a quick recap of what LGI has in stock for you this year ! Lets start with something sweet. Our Blush IGP Pays d’Oc 2017 is crafted from Cinsault and Grenache grapes from the Languedoc-Roussillon region. This particular wine is lovely and light, so don’t worry if you aren’t a connoisseur, every one loves this one ! Rich and fruity, its lovely floral notes make it very easy to enjoy at any time of the day. Haven’t found what you are looking for here ? Just get in touch so our team can help you craft the wine you need !